Lisa Kalmin is the principal and founder of WorldWorks Trainings. She is one of the principal trainers of the WorldWorks workshops. 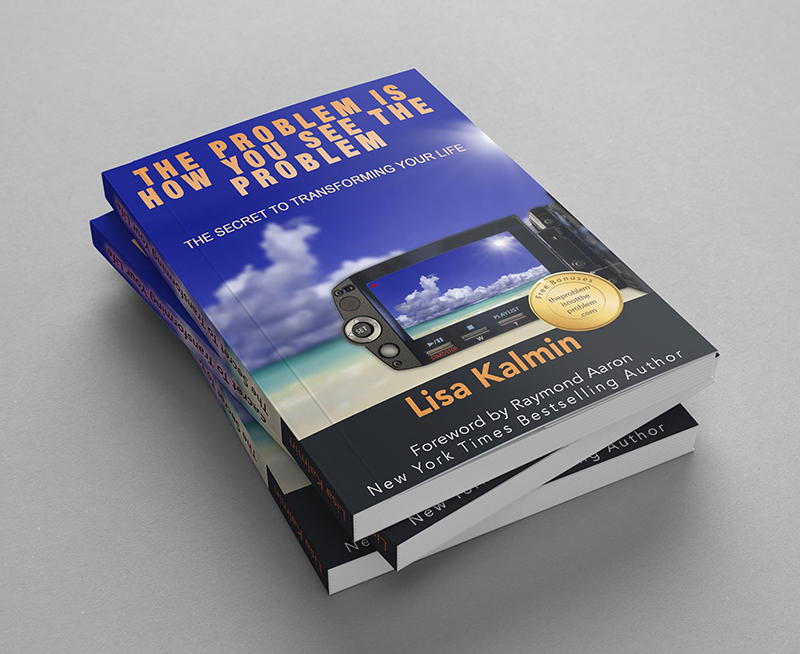 Ms. Kalmin has been developing and leading transformational workshops for over 30 years. Prior to founding WorldWorks, Ms. Kalmin led personal effectiveness seminars throughout the United States, China, Hong Kong, Malaysia, Russia, Chile and Mexico. In her role as an Area Manager, Ms. Kalmin coordinated the training of over 5,000 students and personally trained over 2,500 students in leadership practices, communications skills, and breakthrough results coaching. Ms. Kalmin has a Bachelor of Science degree in Radio-TV-Film from the University of Texas in Austin, as well as an MBA from the same university. 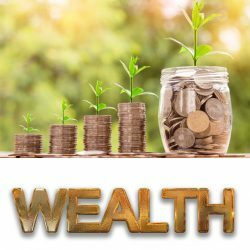 As an investment manager for a Fortune 500 company, Ms. Kalmin managed over $100 million in assets; working with clients throughout Texas and Colorado. Since founding WorldWorks, Lisa has trained and coached an additional 15,000 students and coordinated the fundraising efforts of WorldWorks’ Leadership teams. These Leadership teams have raised over $2.4 million for charitable organizations in Southern California. Ms. Kalmin’s 30 years of transformational speaking and coaching experience, training development and implementation as well as leading trainings in distinct cultures gives her a unique and qualified perspective. Her commitment to empower each student’s specific talents, gifts, and skills ensure their maximum experience both inside and outside the training room and for the rest of their life. Ms. Kalmin is a founding partner in Inspire Coaching and iNSPIRE BUSINESS SUCCESS. 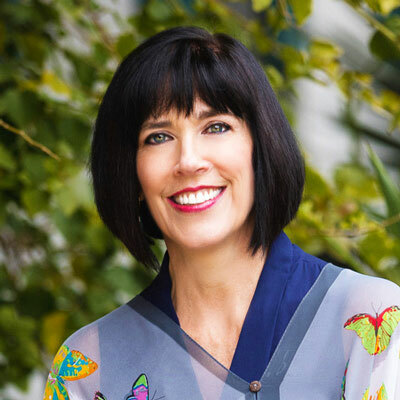 Lisa is also a founding member of the Association of Transformational Leaders of Southern California as well as a member of the Transformational Leadership Council, an association of transformational thought leaders, well known speakers and authors, such as Jack Canfield, John Gray, and Marianne Williamson. Ms. Kalmin is dedicated to each WorldWorks student creating the life and future of their dreams. Ms. Kalmin is married and the proud mom of twin boys! Lynne Sheridan has trained transformational trainings since 1995, and has coached students in Chile, Mexico, Kuala Lumpur, Russia, Asia and the United States in achieving their dreams, no matter what the circumstance, obstacle or consideration. Lynne is a Co-Founder of Inspire Coaching and iNSPIRE BUSINESS SUCCESS. In addition to working full time in personal effectiveness trainings, Lynne has also continued her full time position as a Creative Director for a political fundraising firm and has 30 years of political and charitable marketing experience. In that capacity, she works with politicians, charities and political organizations to raise money for their causes. Lynne’s ideas have not only earned her clients millions of dollars but also won numerous POLY awards in the Direct Mail Fundraising industry. Lynne graduated from the University of Redlands with a double degree in Political Science and Creative Writing. She has a Certificate in Transpersonal Studies from the Institute for Transpersonal Psychology and her Masters Degree in Counseling Psychology from Pacifica Graduate Institute. She is a licensed Marriage and Family Therapist, with a full-time practice in Orange, California. In her work as a transformational trainer, Lynne coaches people in achieving their dreams, producing extraordinary results in their lives as well as developing leadership and communication skills to effectively inspire others. She is committed to people fully experiencing their lives with gratitude and inspiration on a daily and moment-to-moment basis. 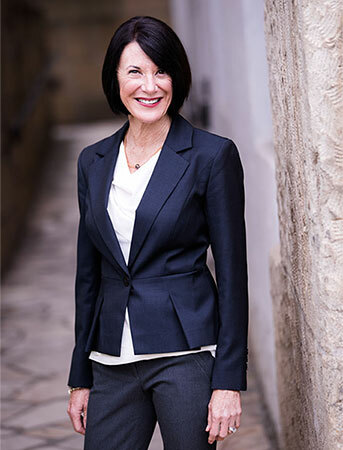 Lynne is a relationship expert, with a wealth of experience in working with couples to truly connect, with a depth of intimacy, understanding and compassion. In that capacity, Lynne has designed and conducts three levels of Couples Retreats, focused on the growth offered through a long-term partnership and a deep appreciation for each partner’s role in the ‘dance’ of the relationship. Through her work in transformation, Lynne is most inspired by the courage it takes people to go beyond their comfort zones, risking and letting go to become the best possible version of themselves. Lynne is also passionate about people recognizing that the illusion of separation is just that – an illusion. She believes that when people begin to realize that we are all one-energy, caring deeply for each other as well as themselves, magic occurs. If this occurred worldwide, every ‘problem’ that currently exists would be handled. Lynne is a founding member of the Association of Transformational Leaders in Southern California. Lynne is the wife of an amazing artist and the mother of a fifteen-year-old boy and a twelve-year-old girl, who consistently serve as teachers to her, as well as a constant source of inspiration. Gabriel Nossovitch is the co-founder of several personal transformation companies throughout Latin America: ArgentinaWorks SA, in Buenos Aires, ChileWorks SA, in Santiago, and MexWorks, in Mexico City. He is the co-founder of WorldWorks Inc. in the United States. 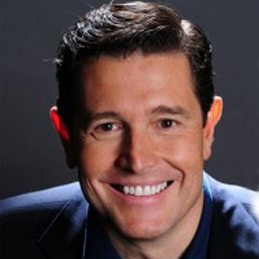 He is currently the Chairman of the Board and the Director of Training for both WorldWorks México and ChileWorks. These organizations offer personal growth and transformational seminars and sponsor large scale community service projects aimed at raising awareness in underprivileged populations in the Americas. Gabriel studied political science and international relations at the Universidad Catolica de Cordoba, and Economics at the Universidad Nacional de Cordoba, both in Argentina. In 1984, he won a scholarship to study Comparative Politics at Sophia University in Tokyo, Japan, where he spent one year studying and working as a cross-cultural trainer. He holds a BSBA degree from Georgetown University and an MBA from INSEAD, the leading European business school located in Fontainebleau, France. He has triple citizenship (Argentinian, French and US) and is fluent in Spanish, English and French. His life-long interest in ontology, coupled with his study of consciousness and transformational technologies come together to create a unique blend of knowledge and experience. Gabriel is Advisor for Transformational Trainings to One-Degree Media and Entertainment, a global media company focused on personal growth, and is a founding member of the International Coaching Consulting and Training Group (ICCTG) an association that provides coaching certifications to ensure appropriate knowledge and conduct as well as high quality coaching skills of international coaches and transformational seminar leaders. Gabriel is also a member of the Transformational Leadership Council, a group of world renowned thought leaders of personal and organizational transformation who support each other in their contributions to the world. Keith Bentz is a master trainer, training designer, and trainer of trainers. He is an expert in the areas of leadership, team building, innovation and creativity, communication, coaching, and personal effectiveness. In his 30 years as a trainer and coach in the field of experiential education, he has personally assisted more than 60,000 men and women in the US, Asia, Europe, and South America to achieve outstanding results in both their personal and professional lives. 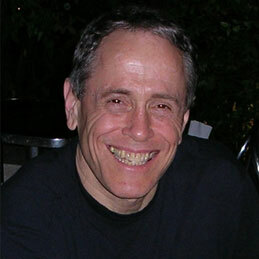 Keith did his undergraduate and graduate work at Stanford University. He began his career as a university instructor, teaching languages, philosophy, and literature at Stanford University and Boston University. Keith left university teaching in 1970 to take a job as Director of Design and Implementation at Westinghouse Learning Corporation. Throughout the 1970s, he designed and delivered training programs for thousands of teachers in inner-city schools in New York, Chicago, Oakland, New Orleans, and other US cities on how to more effectively teach disadvantaged and underprivileged students. In 1980, Keith went to work for one of America’s largest personal effectiveness training companies, leading intensive experiential training programs for groups of up to 300 men and women. He quickly earned certification as a Lead Trainer, and in 1986 became Director of Training, responsible for the hiring, supervising, and coaching a staff of more than 20 Trainers. In 1988, Keith took a job as Director of Training Design and Development for SportsMind, Inc., a corporate training company in Seattle, Washington. At SportsMind, he designed and led training programs in self-awareness, teambuilding, leadership, and communication for major US corporations, including AT&T, Bell Laboratories, Nike, Intel Corporation, and IBM. While at SportsMind, Keith was also trained to facilitate Outdoor Adventure Ropes Course programs. After working in the United States throughout the 1980s, Keith moved to Asia in 1991, taking a job as Director of Training for ARC International, Ltd. in Hong Kong. He also designed and led workshops for senior executives from a wide range of multinational corporations in leadership, strategic planning, problem-solving, communication, and creativity. Clients included Unilever, Nestle Foods, ING Life Korea, Standard Chartered Bank, Sheraton Hotels, Taishin Bank, and many others. In addition to his work with corporations, Keith also designed and led workshops for the United Nations Development Program in Kuala Lumpur to develop local leadership in Malaysia for an effective response to HIV/AIDS. In 2004, Keith joined Momentum International Development, Limited, in Hong Kong, as Director of Training. Clients included ING Life Korea, ING Life Taiwan, Global Fashion, Anhui, New World China Land, and others. 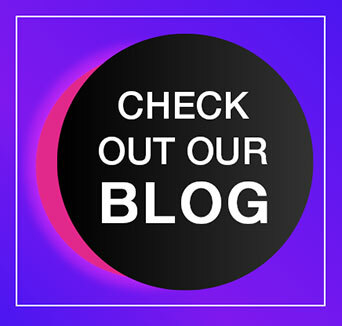 In 2008, Keith relocated to the US and trains and leads a wide variety of both personal effectiveness and corporate workshops around the world. When not leading workshops or coaching sessions, he enjoys spending time with his 3 children and working on the vineyard which he and his wife own in Napa County, California.